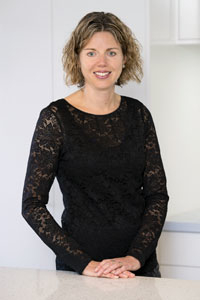 Managing Director, Isles Construction Ltd.
Tarsha is the Managing Director of Isles Construction Limited overseeing all commercial and residential aspects of the business. 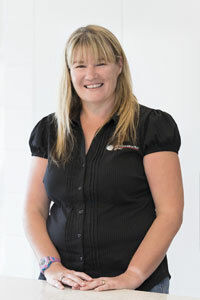 Tarsha also leads the finance and administration team and has two children and a big red dog. 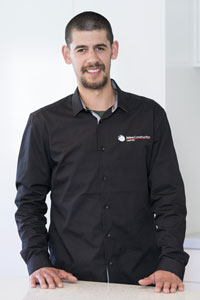 Cameron has over 15 years industry experience managing large contracts for clients such as the NZ Defence Force, Ministry of Education, and Massey University. Cameron leads the commercial construction team of project managers, quantity surveyors, and construction staff. Nik joined Isles Construction 8 years ago as a commercial foreman and his drive and commitment quickly lead to him progressing to become a Director and Site Manager of our Canterbury branch. 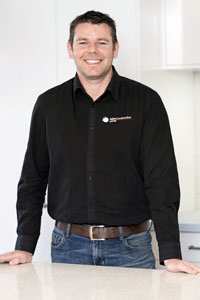 Nik is involved in all aspects of the business – from pricing to project management, to boxing and pouring concrete. Arlen has many years of experience working on large civil projects in Singapore, the Middle East, and large commercial projects in Wellington. Arlen has worked for Isles Construction for the past 5 years. 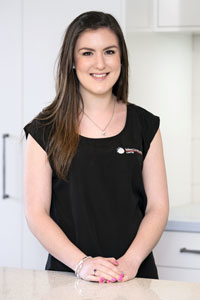 Natasha joined us with 10 years of experience in the engineering industry. She is currently studying towards her qualification in Quantity Surveying. Jim has over 25 years industry experience both as a Project Manager and as a carpenter. 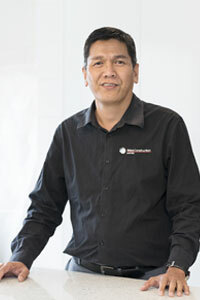 Jim manages our capital works projects and maintenance contracts with Massey University, Spotless NZ, the NZ Fire Service and NZ Defence Force. 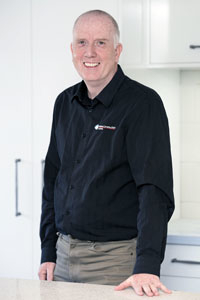 Jim is the first point of contact for all commercial project teams and clients. 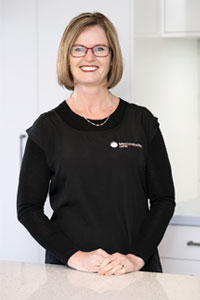 Bronwyn works with Cameron and the commercial project management team putting together project and tender documentation as well as overseeing all health and safety. 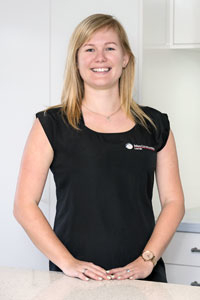 Keleigh manages the accounts and administration side of the business for both our Palmerston North head office and our Christchurch branch.